World Bank and Ekiti State Government on Monday released N213.6m for the completion of abandoned projects in 37 communities in the state. 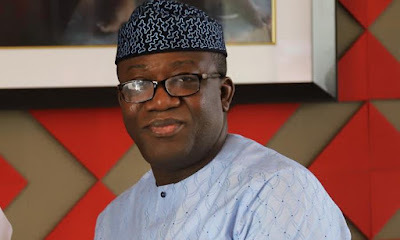 Fayemi said the World Bank picked 37 among outstanding 82 community projects under the Ekiti State Community Development Agency, which were began during his first term but abandoned by the immediate past government of Ayodele Fayose. The projects include culverts, drainages, town halls and clinics. The governor said, “This is the first stage in the completion of the various abandoned projects. 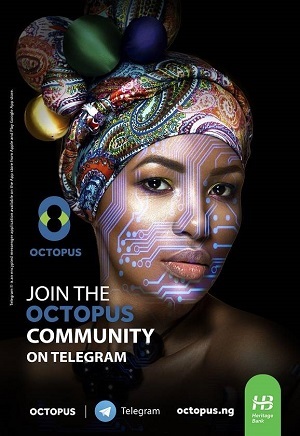 The remaining projects will receive attention. Attention is also being paid to new requests that were submitted during the last town hall meeting.